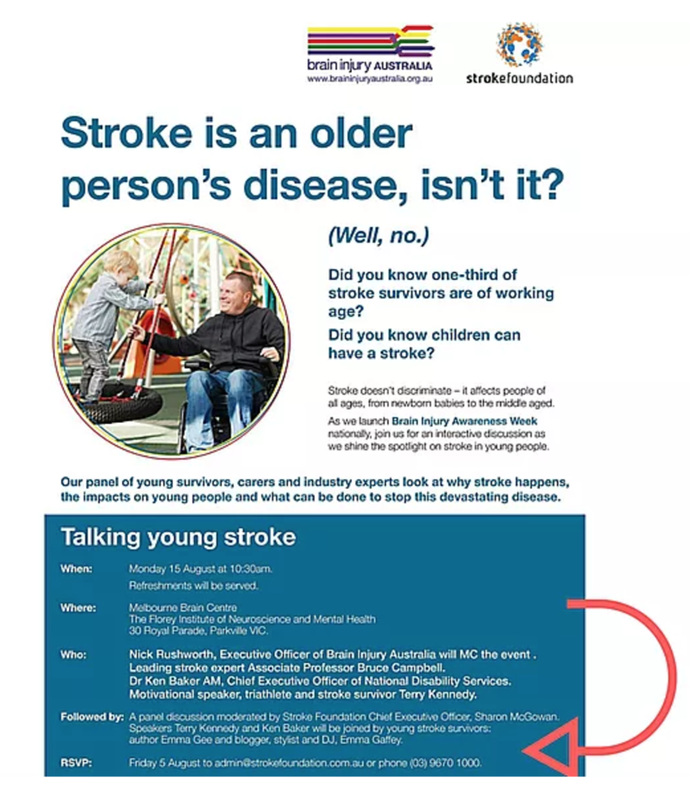 It's a privilege to be invited by Brain Injury Australia and the Stroke Foundation to sit on the panel with industry leaders, carers and other survivors at the Melbourne Brain Centre! On Monday 15th of August we will be discussing the impacts of brain injury and ways to prevent this devastating disease. Please share this post with any interested parties. The Florey Institute of Neuroscience and Mental Health 30 Royal Parade, Parkville VIC.